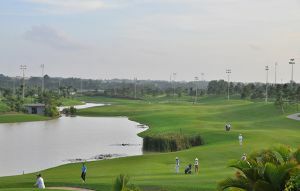 The beautiful lotus ponds and lakes of the aptly named Lotus Course provided an attractive backdrop for this beautiful and challenging course. 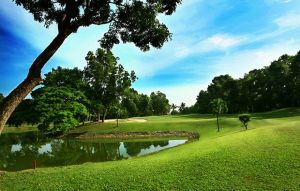 The uneven lies on the fairways combined with the well placed bunkers and scenic water hazards will test golfers of all skill levels. 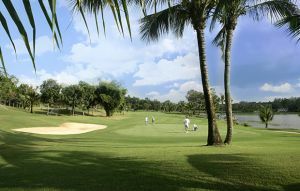 The Palm Course as its name suggests has plenty of trees and bushes to block your progress and these combined with narrow fairways are the main obstacles to a good score. Probably the prettiest of the tree courses you can at least enjoy the views as you go round even if you don’t score that well. 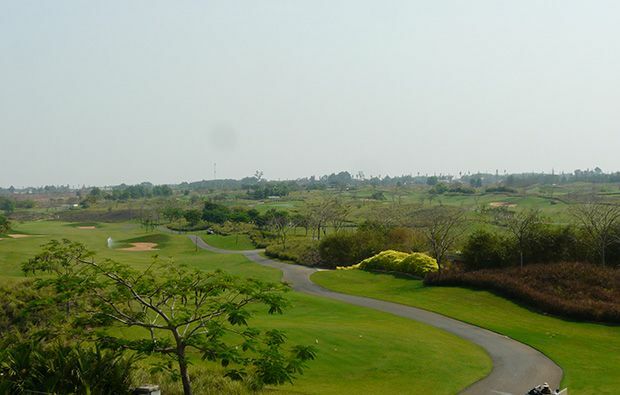 As you begin the Desert Course you could be fooled into thinking you are in Arizona and not Vietnam, this unusual layout was voted the most unique golf course design in 2011. Certainly the most difficult of the three courses with, as you would expect, plenty of sand in the shape of cleverly placed bunkers and waste areas. 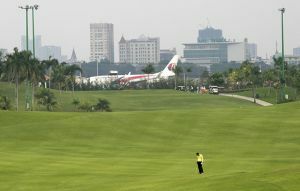 To play it well requires a high degree of accuracy and excellent course management. 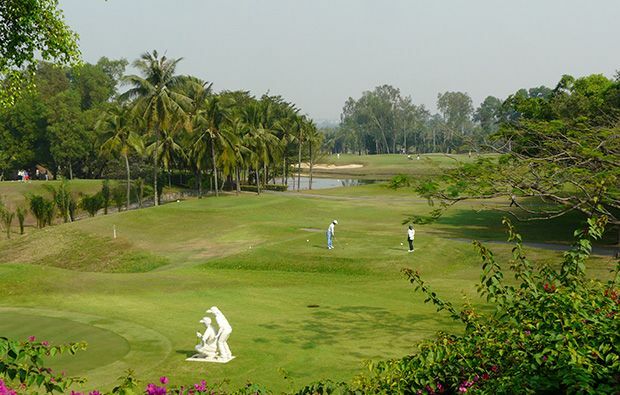 An excellent clubhouse with all the usual facilities offering scenic views over the course. Like the sound of this course? 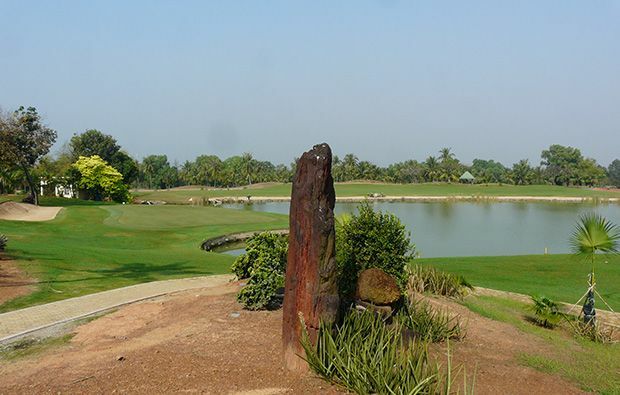 It’s easy to book your tee-time at Song Be Golf Resort using the Golfsavers website. 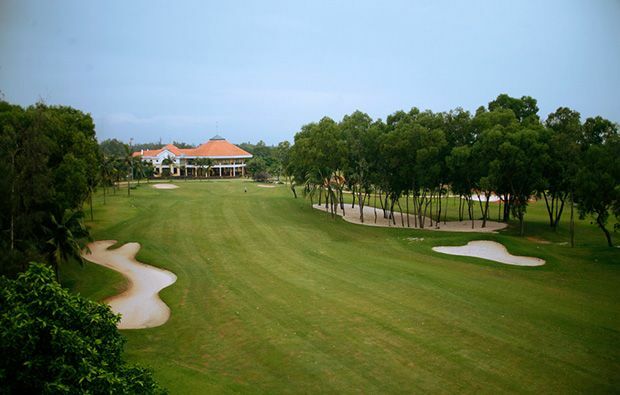 Song Be Golf Resort has different Services to offer. Choose a date and number or players to see the rates.